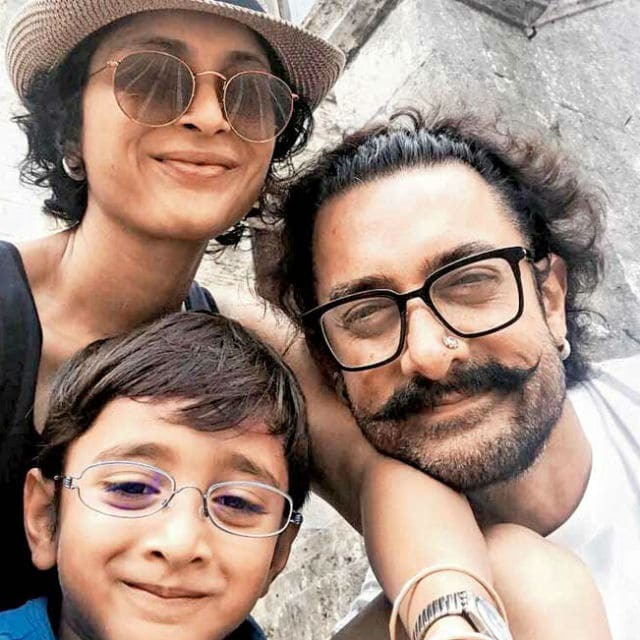 Aamir Khan has completed his upcoming film Thugs Of Hindostan shooting schedule in Malta and is currently holidaying in Italy with wife Kiran Rao and their five-year-old son Azad Rao Khan. Kiran and Azad flew out of Mumbai a couple of weeks ago to spend time with the 52-year-old actor. 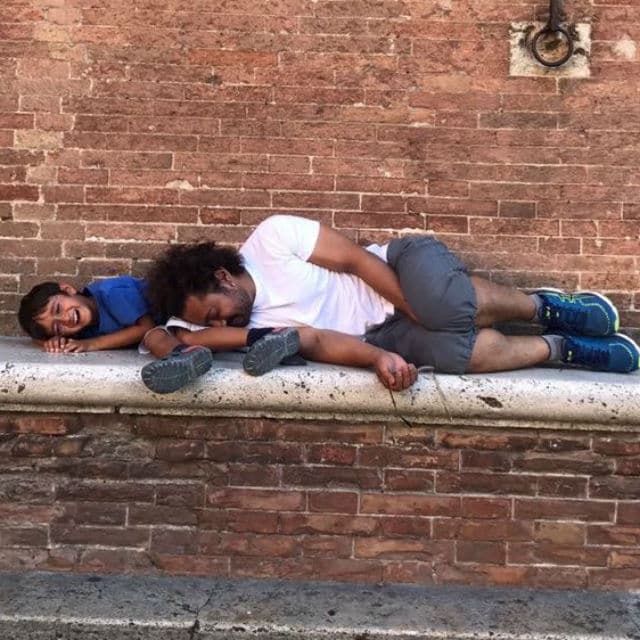 The Khans are now in Rome and are busy exploring the city. "They are currently in Rome. 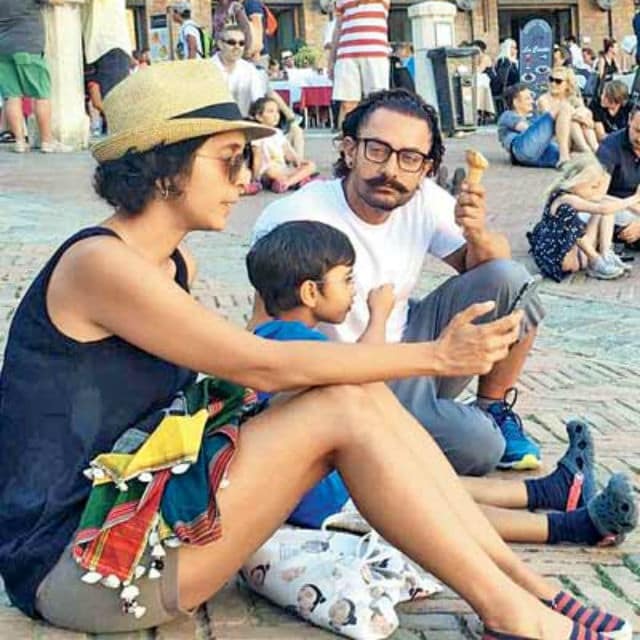 They visited the museums in Florence, including the Accademia Gallery and the Leaning Tower of Pisa," said Aamir Khan's spokesperson. Their itinerary also included the Tenuta Casanova Winery and Sant'Agnese Farm in Chianti, Tuscany. Check out these pictures of Aamir, Kiran and Azad. Aamir started shooting for Thugs Of Hindostan last month. 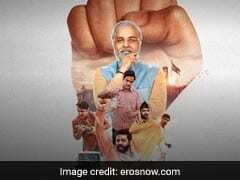 His pictures from the sets of the film with a pierced nose and ear went viral on social media. Thugs Of Hindostan is Aamir Khan's second film with director Vijay Krishna Acharya. The duo previously collaborated for Dhoom 3 (2013), which also starred Katrina Kaif. Katrina is also a part of Thugs Of Hindostan. Meanwhile, Amitabh Bachchan also co-stars with Aamir and Katrina in Thugs Of Hindostan. The 74-year-old actor completed the shoot earlier this month. While in Malta, Big B shared a picture of himself with Aamir after they got a brief break from the shoot. "THUGS OF HINDOSTAN in a short respite from the gruelling shoot in Malta," he wrote. Fatima Sana Shaikh, who played Geeta Phogat in Dangal, was also joined by Aamir Khan and Amitabh Bachchan in Malta for Thugs Of Hindostan. After the holiday, Aamir Khan will start promoting Secret Superstar, a film produced by him and Kiran Rao. Dangal actress Zaira Wasim stars with Aamir in Secret Superstar. Thugs Of Hindostan is expected to release next year during Diwali.